EA and Bioware have announced for Anthem VIP demo which will start on end of January, with exact time will be on Friday, January 25 until Sunday, January 27, 2019. And one week after that, the free demo which available for everyone will come on February 3, 2019. Your first chance to get your hands on Anthem starts January 25, 2019 with the VIP Demo. Both Anthem VIP and the free demo’s content will be identical, here the players will choose between the Ranger or Javelin suit as they visit Fort Tarsis, the game hub, and play through the few missions hand-picked by Bioware to give them a few experience of the full game. 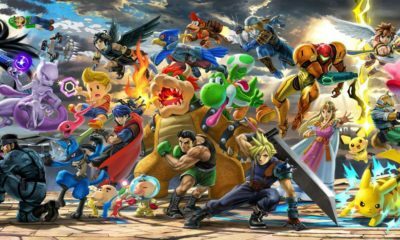 The players will start on level 10 and can max out at level 15. There will be no player progress to carry over at this point. 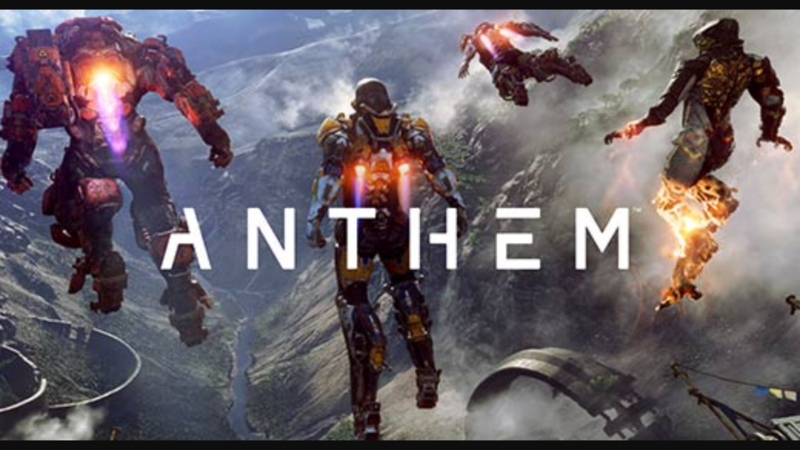 Anthem is the upcoming online multiplayer action RPG developed by EA (Electronic Arts) and Bioware. The game features both single-player and co-operative multiplayer elements in a “shared world” which can have up to four squad members per team. The developers have been shared several informations about this game for the fans in past few months. However there’s still not much to revealed from the game until now. 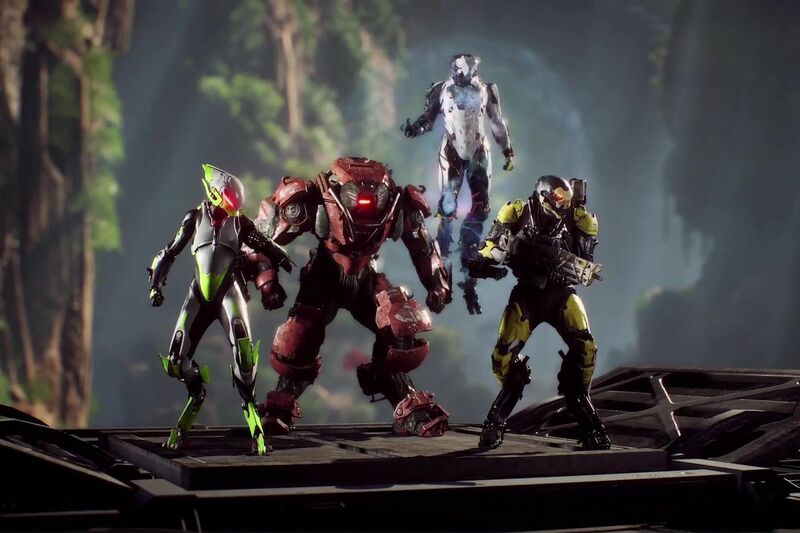 Nevertheless, we still have to wait for Anthem to be released for PC, PS4, and Xbox One on February 22, 2019.